LAT_56 works with a variety of partners to offer bespoke design services. 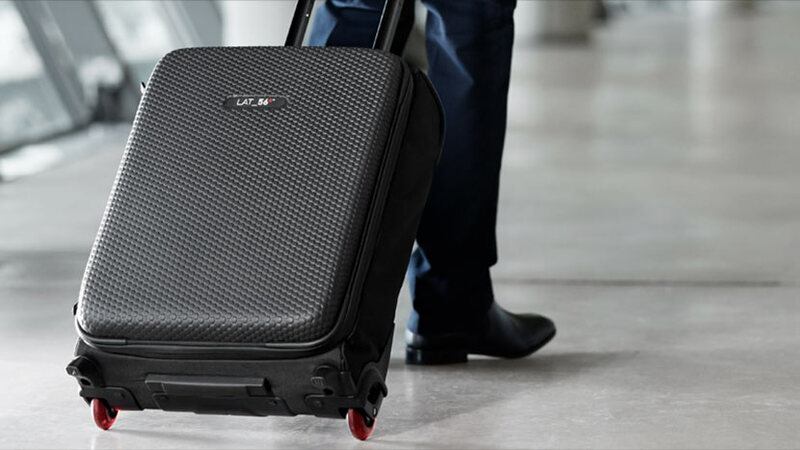 These range from SME’s requiring travel products for a specific event to multi-national corporations procuring bags for their staff. We also partner with other world class premium brands on the most exclusive projects. LAT_56 offers bespoke enterprise approved travel products for corporate clients. We offer dual branding or singular branding services. We can create exclusive materials, fabrics and colours tailored to your brand. 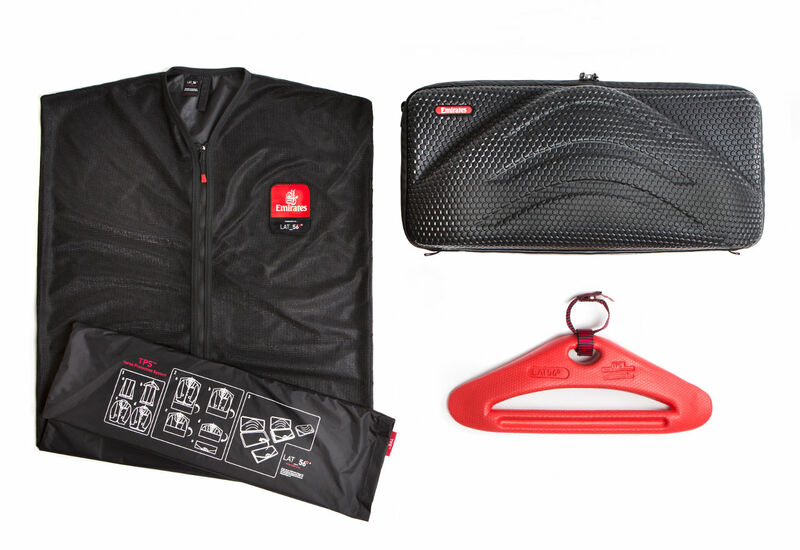 It could be a Gift With Purchase, sponsorship give-away, staff kit or executive gift. 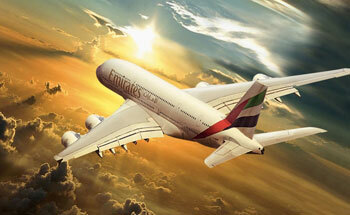 We have kitted out businesses from small SME’s to international airlines. If your corporate image is important, if you want to look the part when attending a meeting, then we can supply professional grade, serious business bags with 5 year guarantees. Not only this, but it will protect the IT equipment your staff could be carrying. Please get in touch for your corporate rate which starts at a minimum quantity of 4pcs per style.